DURACELL Ultra Photo Lithium with M3 Technology is the most powerful DURACELL lithium battery ever. 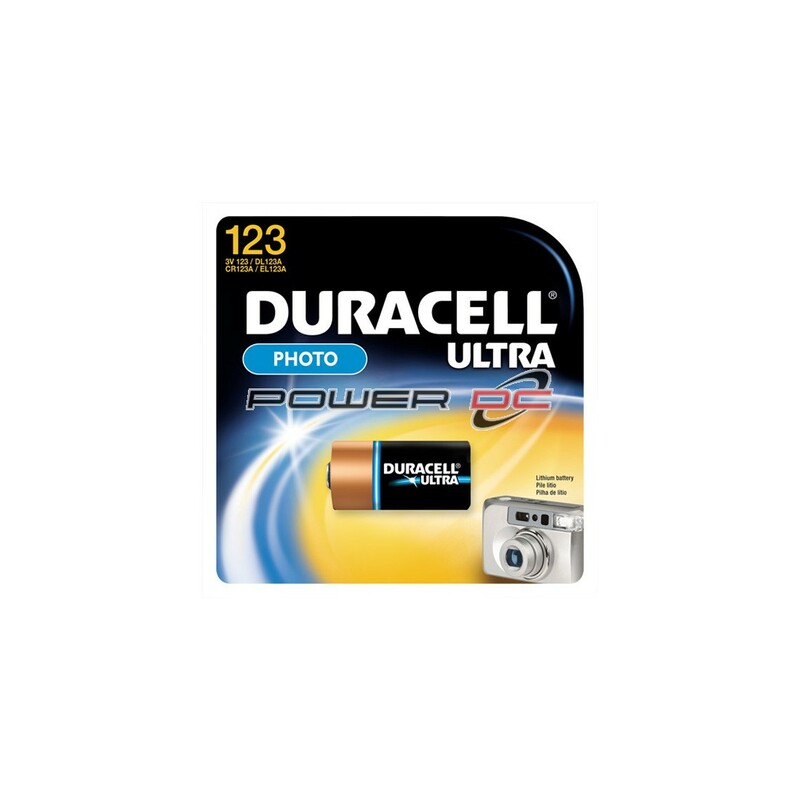 Available in 123 223 245 and CR2 sizes DURACELL Ultra Photo Lithium Batteries offer a powerful solution for your APS 35mm SLR 35mm point & shoot and digital camera needs. They also have an excellent shelf life — so you can be sure you ll always get that great shot. For more photos and faster flashes* choose DURACELL Ultra Photo Lithium Batteries.